From April 4th until May 6th 2017 science fiction fans can view the Star Wars Aberdeen Exhibition collection of graphic design artist Mark Boyle at the Belmont Filmhouse on Belmont Street Aberdeen. As can be seen in the photographs Mark specialises in producing stunning photographs of Scottish locations with star ships, Death Stars, Destroyers and characters from the Star Wars films. Other locations, such as the Brew Dog Bars, will host special events such as the May the 4th event. 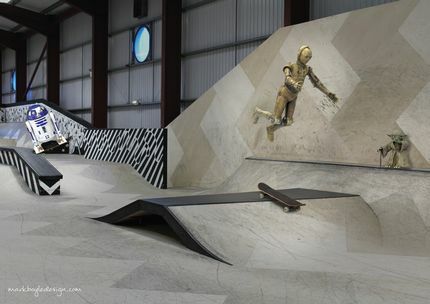 Star Wars Droids CP30 R2D2 BB8 and Yoda enjoying the Extreme Sports Centre. There will also be props and replicas created by digital artist and custom fabricator Mike Lawson such as the frozen in carbonite Han Solo which was kept by Jabba the Hutt in his Palace. Visitors are encouraged to take selfies with Harrison Ford and enter the competition. Mike's Tusken Raider Bantha Rider replica. Artists from the North East of Scotland will also be exhibiting and selling their related artwork which includes fun Chewbacca the Wookiee statues and Mark's art prints. The Star Wars Exhibition Aberdeen is located in the caf�.  Opening times are from noon until 9 pm each day except Sunday when the caf� opens from 12:30pm. 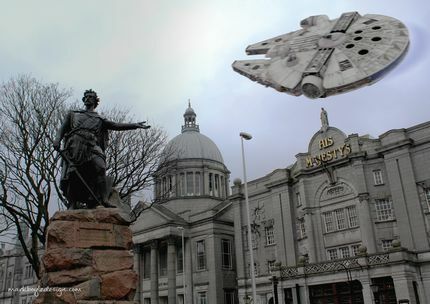 The Aberdeen Star Wars Exhibition is free to enter and there is a collection for local charity CLAN Cancer Support. 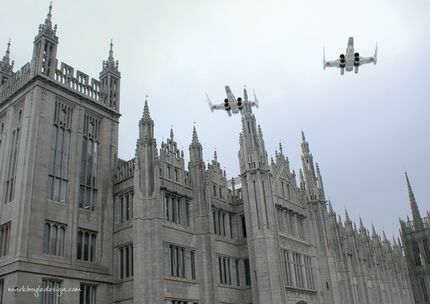 X-Wings over the Marischal College Aberdeen Council building.